It's almost Halloween! Our kids have always worn costumes but we don't have decorations up at my house. We only have what my daughter refers to as "boring fall stuff". She has often told me that when she is a "grown-up" she's going to have lots of Halloween decorations in her house. Whether you let your kids dress up and go trick-or-treating or not, it's a unique time we have to talk to our kids about death and scary things that they are seeing in age appropriate ways. 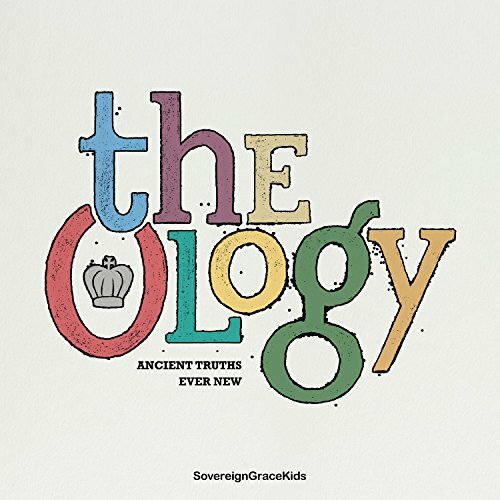 One song we've really liked is "The Scariest Song" from the album The Ology: Ancient Truths Ever New from Sovereign Grace Music. You can click Play below to hear the start of the song now. It sounds spooky like other "normal" Halloween music but is teaching kids how scary sin is. What's scary? Dentist drills or creepy clowns? 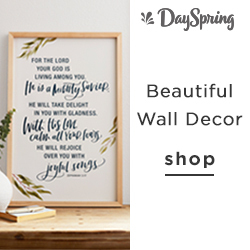 The song talks about how sin is scary because it separates us from our God. The conclusion on sin is clear in the line towards the end of the song, "...On our own we cannot beat it...only by His grace can we defeat it!" The rest of the album also has some really great songs (most VERY different from that one), from the Sovereign Grace team so I highly recommend if you're looking for more kids music, add this to your rotation. This is one we listen to often with Amazon Unlimited, which you can try out for 30 days free by clicking here. If you're an Apple Music user instead, you can also get the album there too!